What is Credit Card Balance Transfer and name of some of the credit card issuers that provide this feature/service. 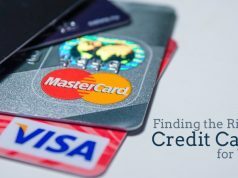 As the name suggests, here in this article we would begetting to know about the basics of Credit Card Balance Transfer i.e. What is Credit Card Balance Transfer and name of some of the credit card issuers that provide this feature/service. 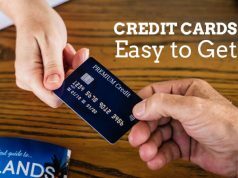 A credit card balance transfer goes a long way in helping you clear your credit card debt faster, hasslefree and without incurring much costs. But take proper precautions i.e. have a detailed understanding about terms and conditions prior to signing the card issuing agreement and balance transfer fee schedule, before you go ahead and avail one such service. Keep this fact in mind that credit cards that offer balance transfer facility require a credit score by the applicant that ranges from good to excellent for a successful application approval and hence card issuance. If you do balance transfer with this Card, post expiration of your 0% intro purchase APR, then you have to pay interest on both new and unpaid purchase balances until all your balances are cleared in entirety. You would be levied with a balance transfer fee of either USD 5 or 5% of the amount of each transfer, whichever is greater. 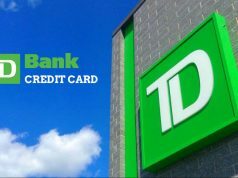 0% Intro APR for 18 months on all purchases and balance transfers (fees applicable), post that 17.24%-26.74% variable APR and balance transfers made within 120 days are eligible for the intro rates and fees. 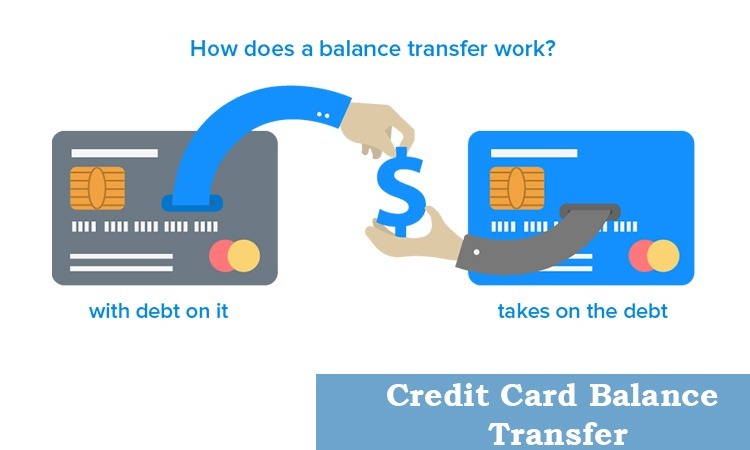 To conclude, Credit Card Balance Transfer concept is aimed to assist credit card owners clear the debt in a comfortable manner, but they should keep this fact in mind that if they are not cautious while applying for such cards the solution to the problem could turn into the one aggravating it.